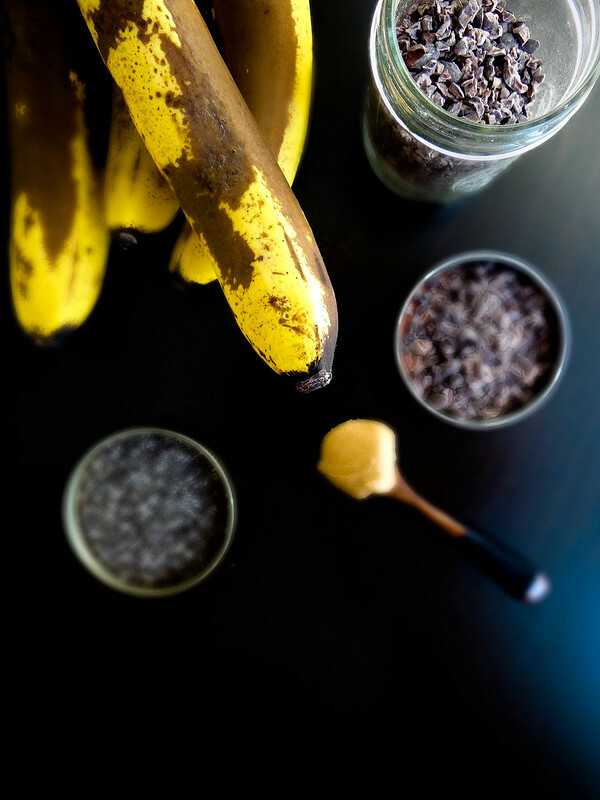 I love the texture that the cacao nibs give the smoothie and the peanut butter banana is a classic pairing. 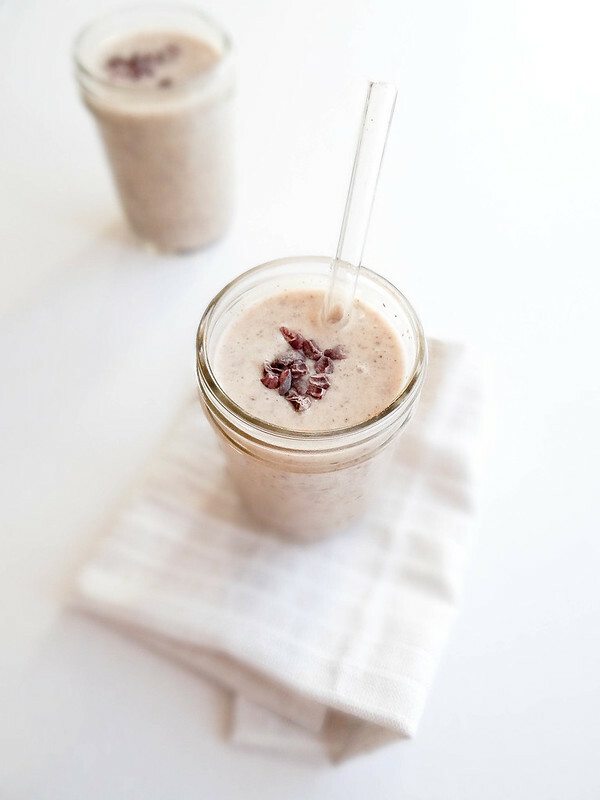 Chia seeds add a little extra body to the smoothie. Chia seeds are packed with antioxidants and fiber and are a great source of high quality protein. 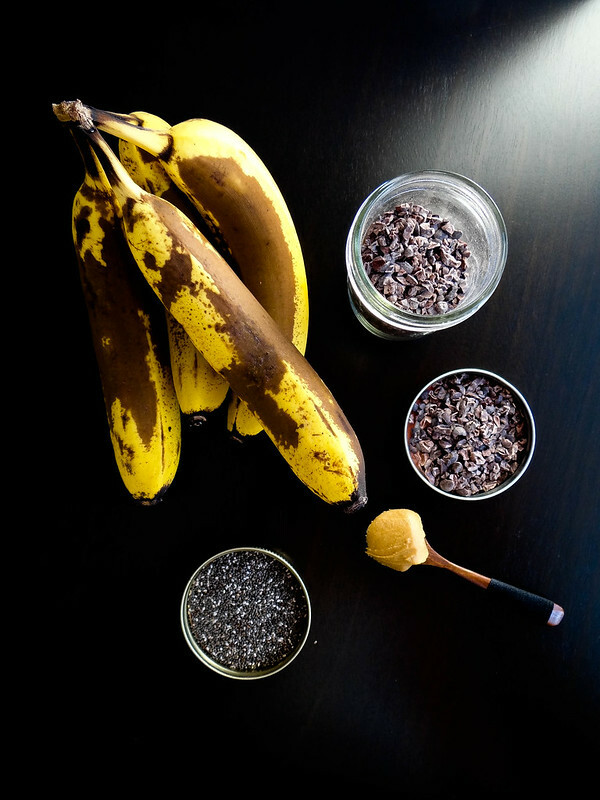 Cacao Nibs are a great source of potassium and magnesium. 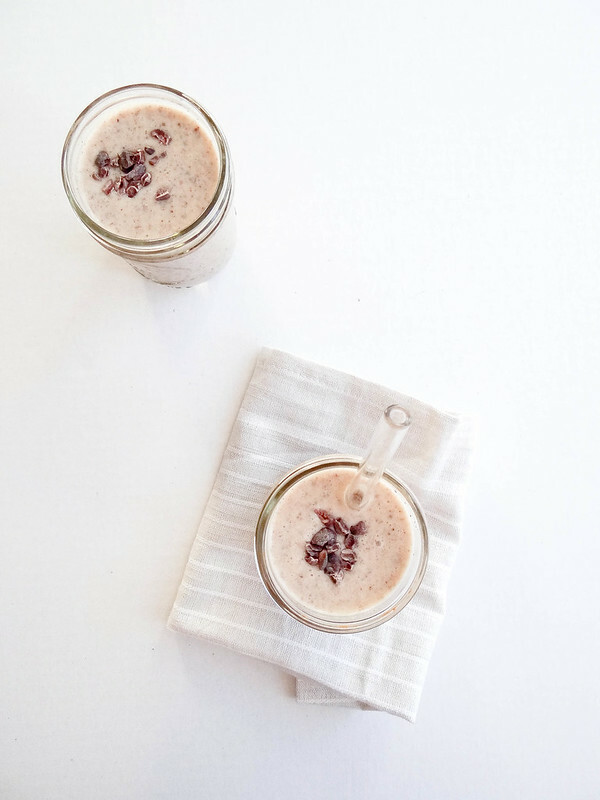 This winter Justin has been lucky enough to have Saturday's off- this smoothie has been in Saturday morning Breakfast rotation and never gets old. Here's to yummy smoothies, ingredients that we once couldn't stand and a successful year in finishing up home renovations! 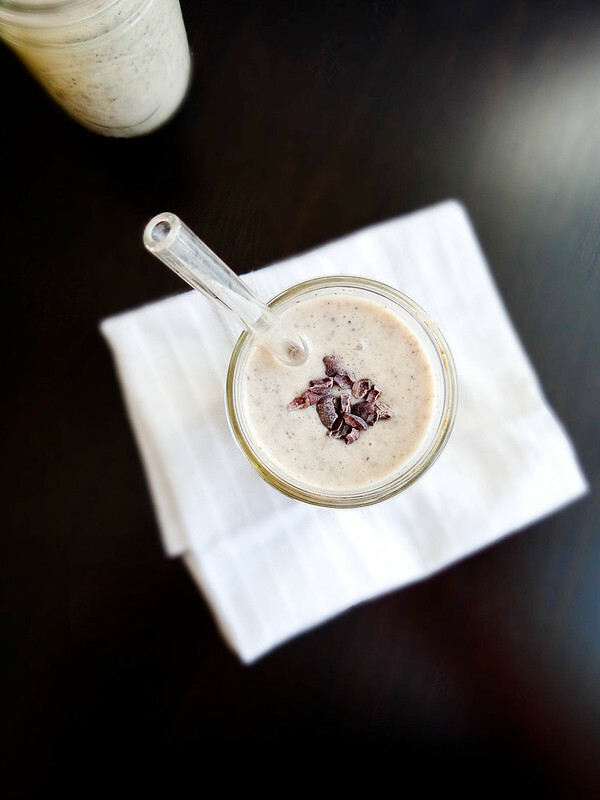 Place all ingredients in a high powered blender and blend until smooth and creamy, about 1 minute or less. stop stop stop! There are everything I love and too amazing. Seriously, Ive been having this smoothie for every meal for the past three days. I just got a vitamin and its a perfect excuse to keep playing with it. I just ordered this chai blend off of etsy and put pinch of it in the smoothie and it puts it over the top! Beautiful photographs. Sounds so ridiculously delicious. 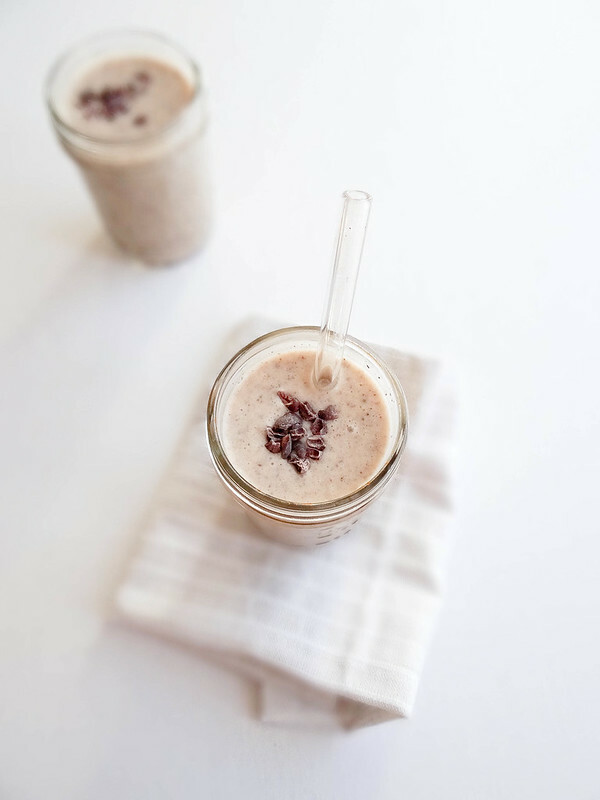 I just bought a smoothie blender so am on the hunt for new recipes to try and oooooof this one has reached top spot! It has been a delicious drink just using bananas... I just love it... You shared the photos which help us to taste it without having it!!! Thank you. i can relate. i used to feel a certain type of way about nutritional yeast and now i eat it almost every day, happily. i love this recipe and sometimes i use chocolate pb to take it to the next level. yum! Wow, incredible smoothie! This recipe is looking extraordinarily delicious! 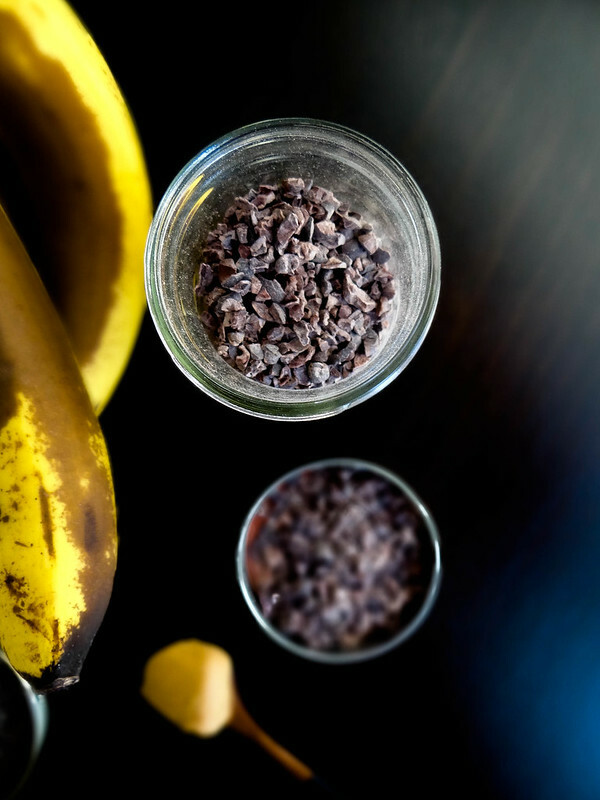 How much moment make you keep bananas in the fridge to have icy bananas that could be blended without difficulty?